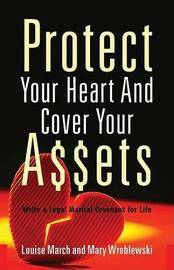 Acting as more than merely a guide to writing a prenuptial agreement, this useful manual teaches readers how to protect their livelihoods with a legal covenant that covers all aspects of their married lives. 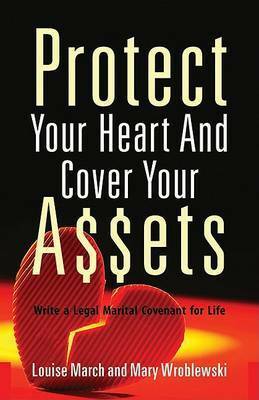 Defining marriage as a financial relationship that is always open to negotiation as well as a romantic partnership, the legal covenant put forth in this book encompasses and explains every aspect of marriage, including property, finances, career possibilities, domestic responsibilities, and most importantly - children. Written from painful, real-life experiences, this practical discussion aims to spare others the grief, pain, and emotional hurt that the authors dealt with in their own marriages.